High Performance Computing (HPC) at Florida Atlantic University provides students, faculty, and researchers computing resources. 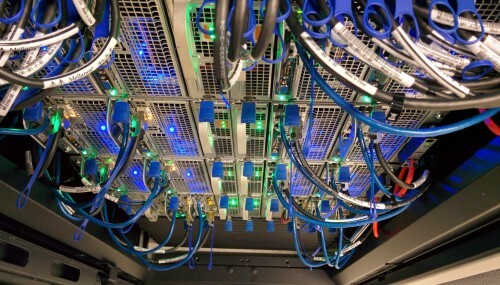 An HPC Cluster is a set of computers that work together in parallel to perform tasks similar to a supercomputer but for the fraction of the price. An HPC cluster is made up of nodes connected by a high-speed network/interconnect that allows users to perform intense computing tasks. FAU currently runs several HPC’s that allow faculty and students in investigate numerous different problem sets. FAU’s HPC cluster is located on the Jupiter MacArthur campus. All Students and FAU faculty/researchers can request access to the HPC resources.